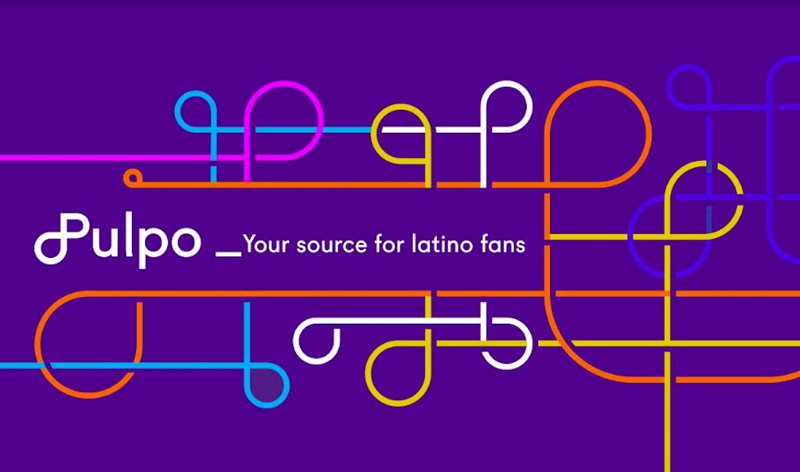 Bloomberg Media Group and Mexican media group El Financiero announced a long-term agreement to launch a new multi-platform Spanish-language business news service. The companies will create a high-definition television channel that combines Bloomberg's global business and financial insight with locally-produced content. The service will be offered in Mexico and Central America. The companies also plan to offer content online, on mobile sites and in print with a co-branded section in El Financiero newspaper. Enrique Quintana, Editor in Chief of the Mexican newspaper, told the 24 Horas site, that the deal helps Bloomberg with its Spanish-language financial content strategy. Quintana added that with the agreement El Financiero will develop into a multimedia platform by adding video, web and mobile service to its traditional newspaper vehicle. The service will be offered in Mexico and Central America. "Mexico is one of the fastest-growing economies in the world, and our agreement with El Financiero allows Bloomberg to deliver the sharpest global business and financial insight to a critical market," said Andy Lack, CEO of Bloomberg Media Group. "This is a significant part of the company's strategy of forming partnerships with leading providers in markets that have a compelling economic growth story, as we have done in India, Turkey, Mongolia, Indonesia, Africa and the Middle East." Scheduled to launch in late 2013, this will be the first business news channel available in HD throughout Mexico, Guatemala, El Salvador, Honduras, Nicaragua, Costa Rica and Panama. It will be broadcast from El Financiero's new HD studio in Mexico City. An executive producer from Bloomberg Television will be appointed to work alongside El Financiero to assist in the production of the network's economic and business coverage. The programming will draw from Bloomberg's extensive financial and economic data as well as reporting from the company's 2,400+ journalists in 146 news bureaus across 72 countries.